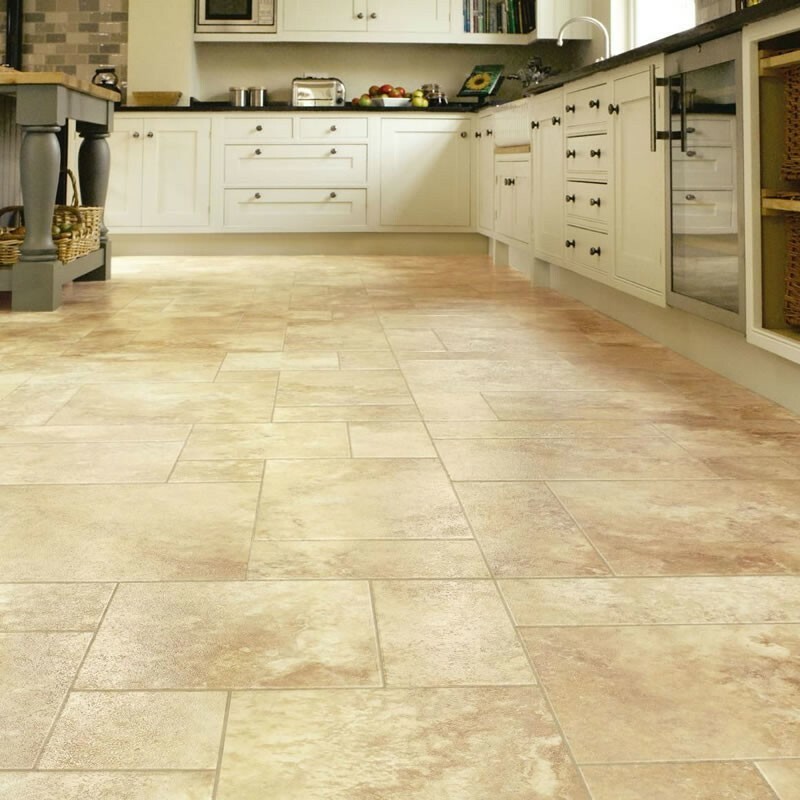 Karndean is a popular vinyl flooring brand. 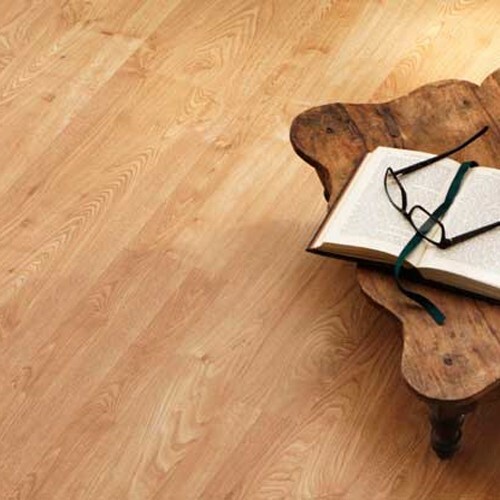 We stock hundreds of different designs for you to choose from. 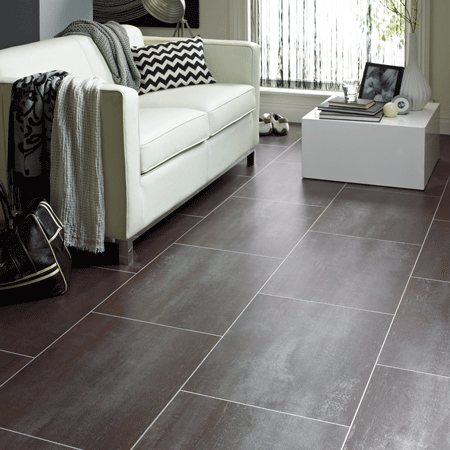 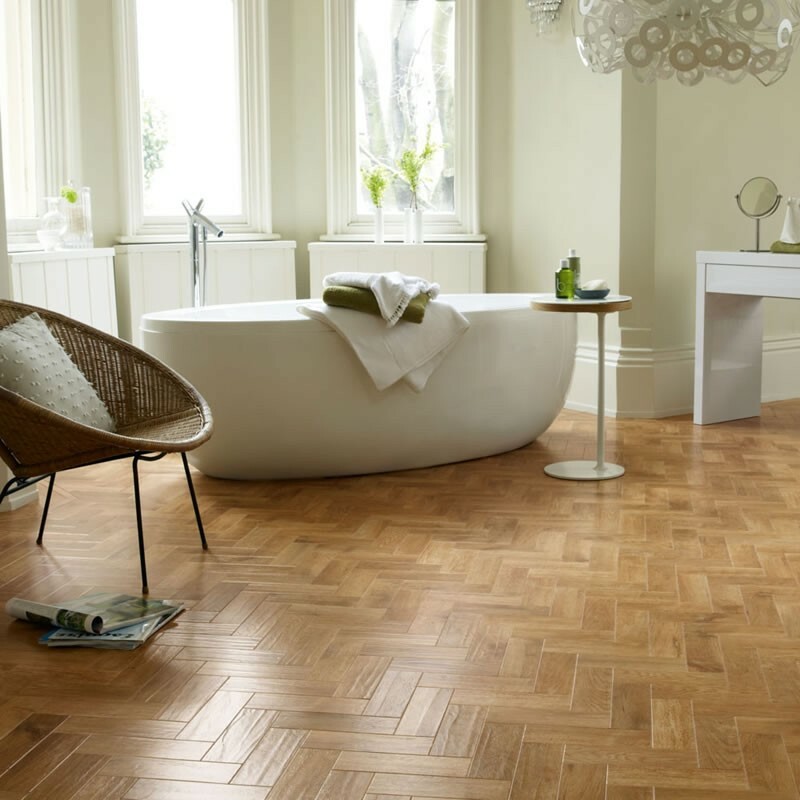 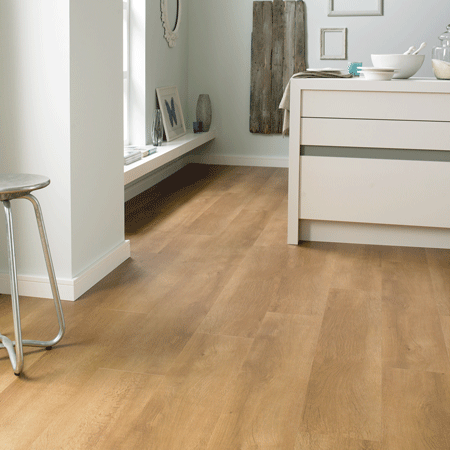 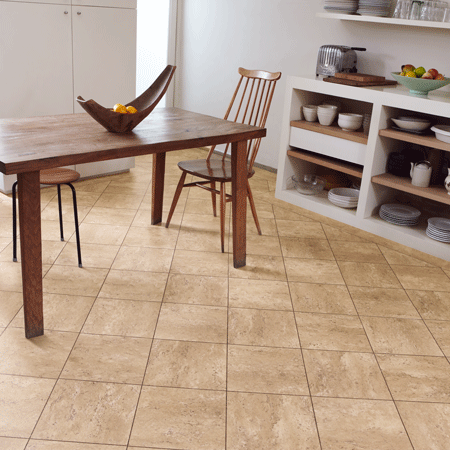 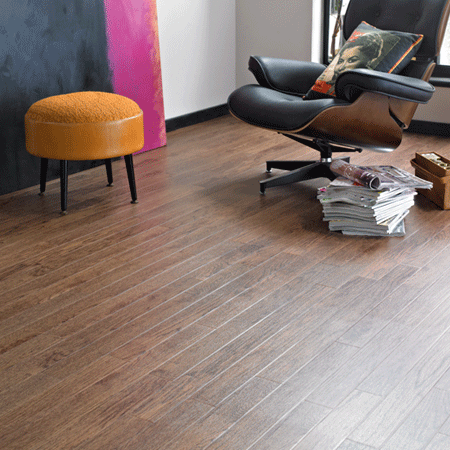 Karndean is split into several ranges, these ranges have different themes. 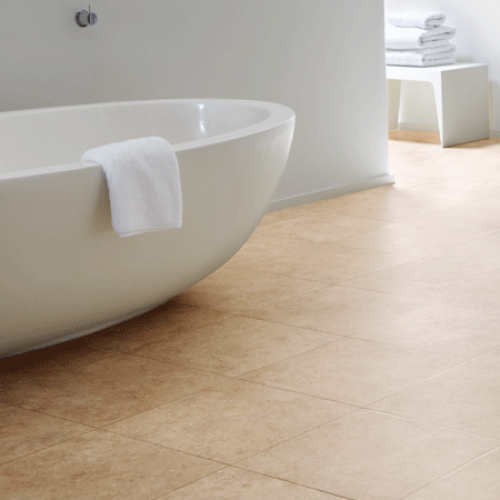 You can shop each range within the menu.